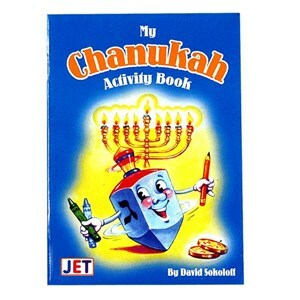 Small activity book on a Chanukah theme, with a variety of puzzles and games. 22 pages. Reading required.